Ep. 10: The Coreys. 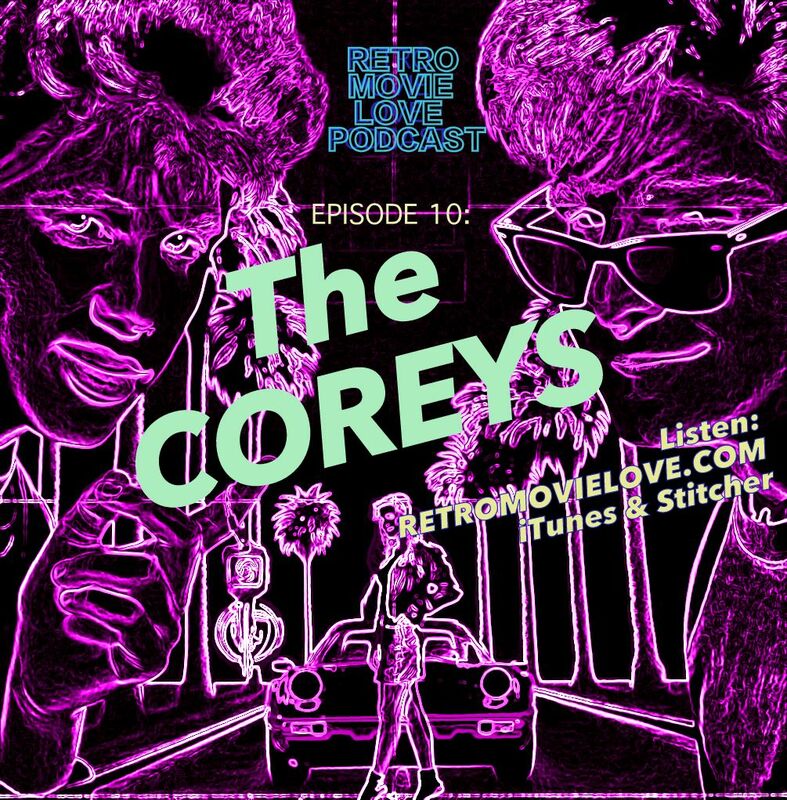 Meep & Erik each pick their 5 favorite Movies that star either Corey Feldman, Corey Haim or both. This episode is pure Corey goodness. Enjoy!